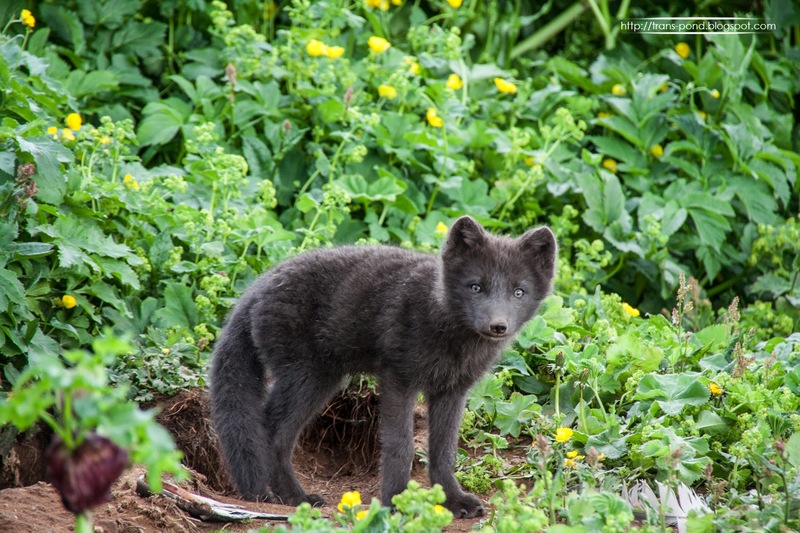 I bet this fox baby, that I photographed a few years back in the wilderness of northern Iceland is a beautiful adult fox, roaming the hillside up there. The fur is probably starting to turn white this month, because, believe it or not: this is a polar fox and it is absolutely white in the winter. Here the baby is right in front of the den and on the bottom you can see the pieces of bird wing it was eating of.